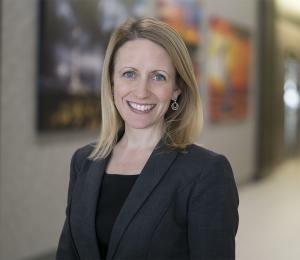 FORT WORTH , TEXAS, US, April 15, 2019 /EINPresswire.com/ -- Crescent Real Estate LLC (Crescent) announces the hiring of Noelle Garsek as Vice President, Senior Counsel. Garsek will provide legal counsel to Crescent on real estate transactions, including acquisitions, dispositions, leasing, due diligence and legal asset management, as well as oversight of outside counsel. She will be based in Crescent’s Fort Worth corporate office.